How Good is the 2019 Mazda CX-5 – Our Auto Traffic Online! 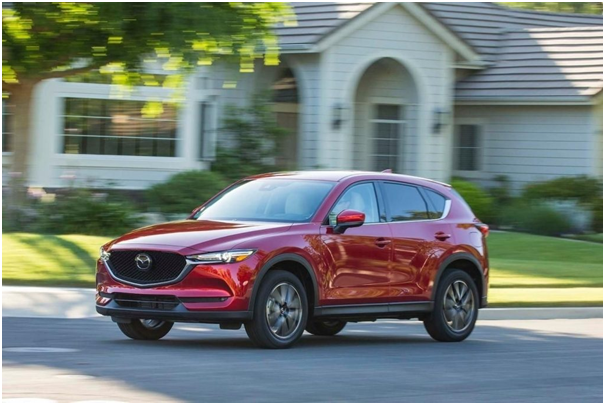 The 2019 Mazda CX-5 as one of the best examples of quality compact SUVs stand out in the crowdwith its notable performance and comfort ride promise. For those who want a car that looks stunning on the road, while providing all the basic interior comfort, the 2019 Mazda CX-5 is the one for them. At the Riverside Mazda dealership, the experts informed us thatthe biggest change to beobserved in the 2019 Mazda CX-5 will be the introduction of Mazda’s SkyActiv-G 2.5T turbo inline-four engine that will be added as an extra engine option. The2019 CX-5 will come in both four-wheel- and all-wheel-drive configurations with a six-speed automatic transmission. With the new 2.5T engine, the performance level of the CX-5 is expected to be raised to a substantial amount. 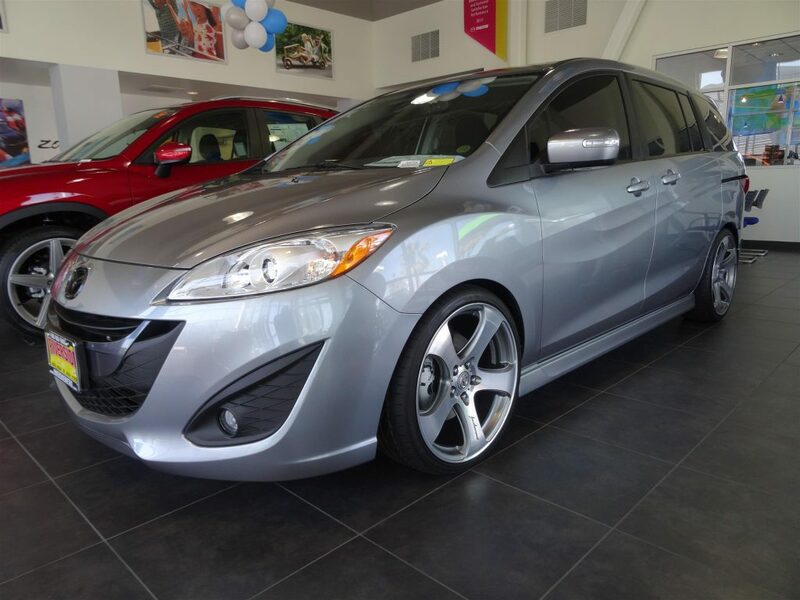 Mazda claims that it would touch 60 mph in less than 7 seconds, while the braking distance of stop at 180 feet. The fuel economy for the 2019 CX-5 as estimated by the EPA will be 23 mpg in the city roads and 30 mpg on the highways. The 2019 CX-5 didn’t undergo any such significant design changes except for a wider pair of LED headlights and a subtly tweaked grille on the front end that now looks trapezoidal. There is a new paint color added to the palette options which they call it as Soul Red Crystal. Whenit comes to the display of craftsmanship and a serious quality check on the materials used inside a car cabin, Mazda has always scored higher than many of its competitors. The Mazda CX-5 for the 2019 version is no exception to this tradition. The cloth upholstery and the leather trim in the cabin of the new CX-5 are now made standard even on the entry-level Sports trim. However, to get those plush leather seats one needs to climb up to the higher trims like the Grand Touring. For the interior the color options are now named as Parchment, Silk Beige and Black. Mazda has always been a leader in the automotive industry for showing how technology can provide a peaceful driving experience through its safety, driver assistance and infotainment features. In the2019 CX-5 even the Base Sport trim can boast of the advanced technology it uses. Starting from the, Advanced Blind Spot Monitoring with Rear Cross Traffic Alert to Hill Launch Assist it has all. Features like Smart City Brake Support that isn’t an option for many leading vehicles comes in the Mazda CX-5 by default. On the infotainment side, the Mazda Connect system now can be controlled on all the trim levels through a 7-inch touchscreen display that is integrated with SiriusXM. For Apple Car Play and Android Auto you need to go higher in the trim levels. At the Mazda Riverside dealership, a discussion with other consumers of the latest 2019 Mazda CX-5 made us arrive to the conclusion that the 2019 Mazda CX-5 remains to be one of the sportiest compact SUVs in the segment to drive.